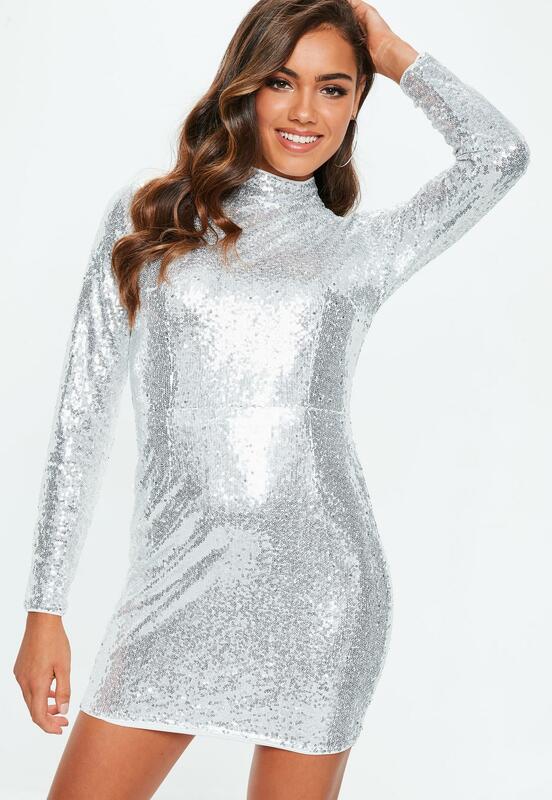 Still Wondering how you will shine on your new years eve party? Think no longer we got your back! 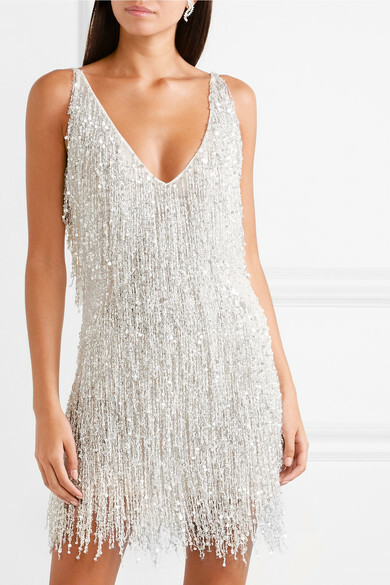 From cheap steals to huge splurges here are our 5 picks on rocking new year eve! Just for 28 pounds you will be on Hot Topic All week long! Make this dress yours before it gets sold out! This gold high neck sequin dress will definitely make you look sophisticated yet chick! It comes in three colors. We must admit that this is our favorite look from the top 5! There is no one who cant pull off this look! What do Claire Foy and Jennifer Lopez have in common? Both of them have been photographed in 16ARLINGTON on the red carpet and in music videos. splurge or not you definitely can not take your eyes of this dress!